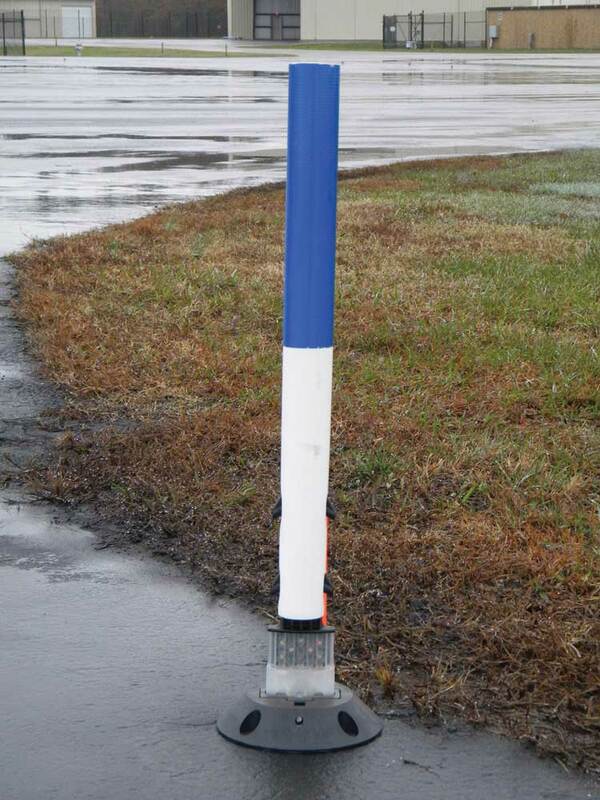 The Flexstake A750 Series is a tubular surface mount delineator designed for airport usage. Sheeting: 14″ reflective wrap from the top of the post available in blue, white, yellow, orange, red, and green. Custom colors available. 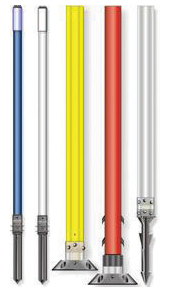 The Flexstake A650 Series is a tubular ground mount delineator designed for airport usage.